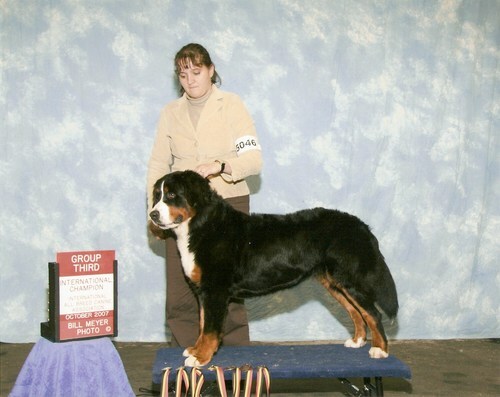 <- 3.5mo and earned 2 Grp 1's and 1 BIS puppy at an Int'l show!! 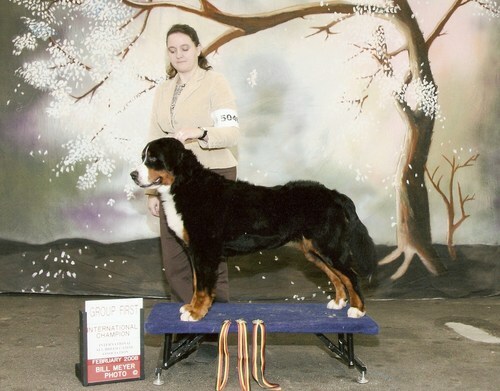 Maverick taking RWD at one of his first shows at 18mo. 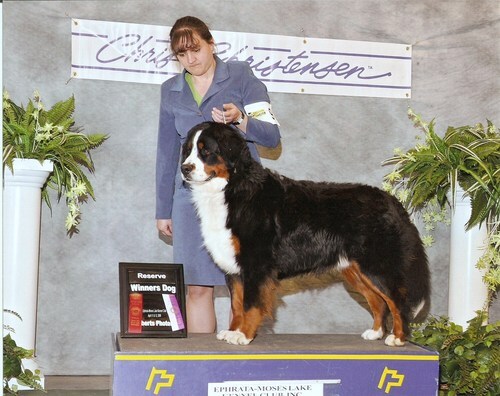 <-/\-> Winston making a big splash in Lewiston, ID in April! taking WD/BW and a BOB... all from the BBE class!! Only a few more points to be a CH!! Sky aka 'Skybird' and Shirley in Jan 2013. 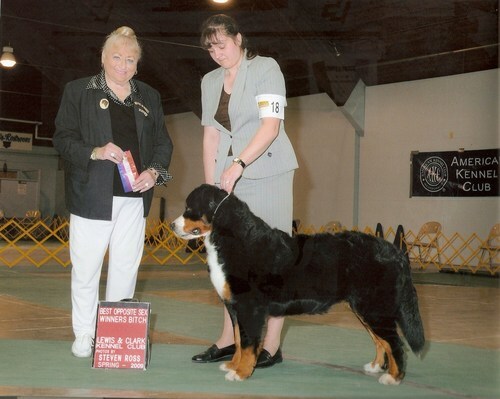 Sky is 7yo and showing in veterns' class. What's most amazing is that a year ago Sky was diagnosed with bone cancer in her front leg and was told they should amputate and could still have less than 3mo to live. Her parents are devoted to Skybird and looked into other options. They found a diet/foods that can be cancer fighting and switched her. She doesn't even limp, has kept her weight and her good spirits!! We are thankful everyday for miracles!! A long awaited win... Luna is now a champion!! 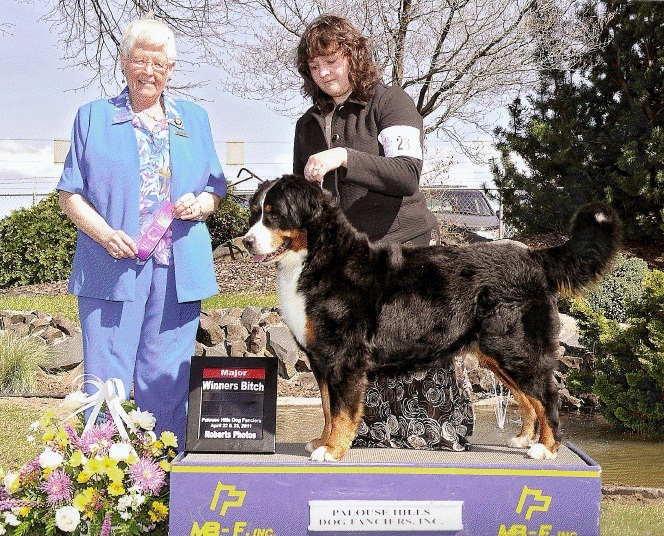 Not only are we proud, but her breeders are also excited as this ch. win makes mama Tango a producer of Champions! !